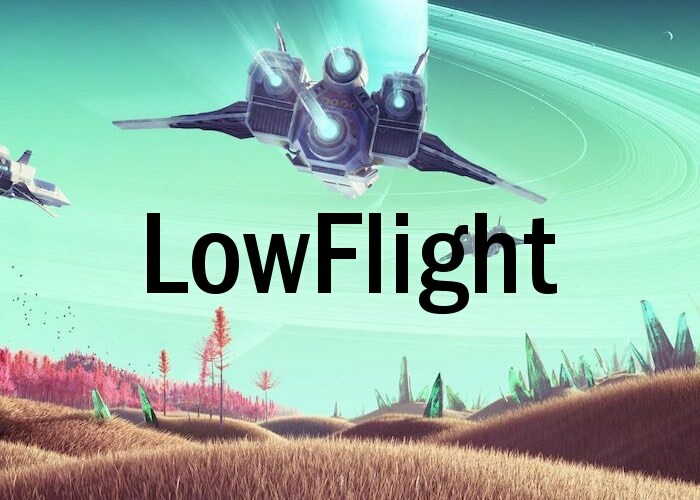 If you are finding the low-level flight mechanics in the new No Man’s Sky game a little restrictive, you may be interested in a new PC mod which has been created in the form of LowFlight. Which has been designed to add a little more excitement and usability to the game in low-level flight situations. Watch the video below to learn more about the LowFlight PC modification which has been created for No Man’s Sky by Hytek and allows you to fly by hugging the contours of any planet you wish to explore. The developers of No Man’s Sky currently rolling out a number of updates across all platforms to quash issues and enhance gameplay. For more details on other PC modifications which have been created for the No Man’s Sky jump over to the website mod site via the link below.